As an upmarket food retailer with an extremely strong reputation, Marks & Spencer are naturally very select about which suppliers they will work with. They don’t want to put their public image at risk, and therefore have some of the strictest audit requirements in the industry. If you want to ensure that you keep within their guidelines, then the choice is clear: team up with Pest Solutions, and our team of experts can provide you with all that you need to meet Marks & Spencer’s standards. Since they are well-known for providing high-quality food and drink, Marks & Spencer don’t hand out compliance certification to just anyone. However, the suppliers who do meet these standards can enjoy all of the prestige that comes with working with such an esteemed company. To reach this point, though, you’ll need to team up with an equally renowned pest control company- and that’s where Pest Solutions come in. Our Pest Control Plus package contains all the features needed to meet even the most rigorous of audit standards. We will begin by carefully surveying your property to identify any key areas for improvement, and then perform a thorough pest-proofing service to stop pest species from entering your property. The package also includes regular inspections, as well as all the necessary documentation to show the auditors that you are taking your pest control obligations seriously. In addition, our Plus package also includes training for your staff on how they can limit the risks of an infestation. Proper hygiene and housekeeping are essential parts of audit compliance, but alarmingly few employees possess the knowledge needed to put these key concepts into practise. For this reason, one of our expert technicians will visit your business and provide your staff with all the instruction needed to keep your company within the audit guidelines at all times. 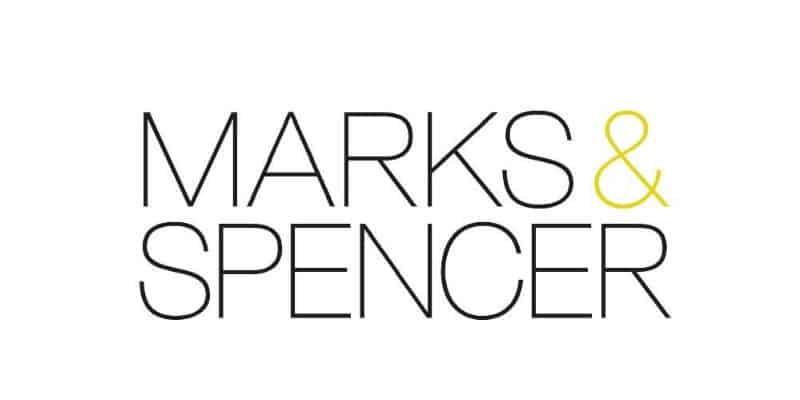 Meet the Pest Control requirements of the Marks & Spencer Audit Standard today. Simply call Pest Solutions on 0800 027 2555 to arrange a FREE survey or a service call out, or to discuss your needs in more detail.